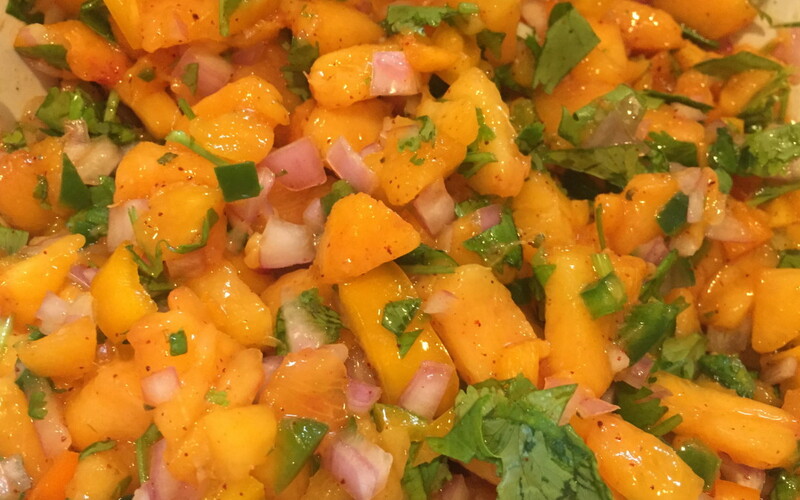 This salsa is so good as a dip or accompaniment during peach season. 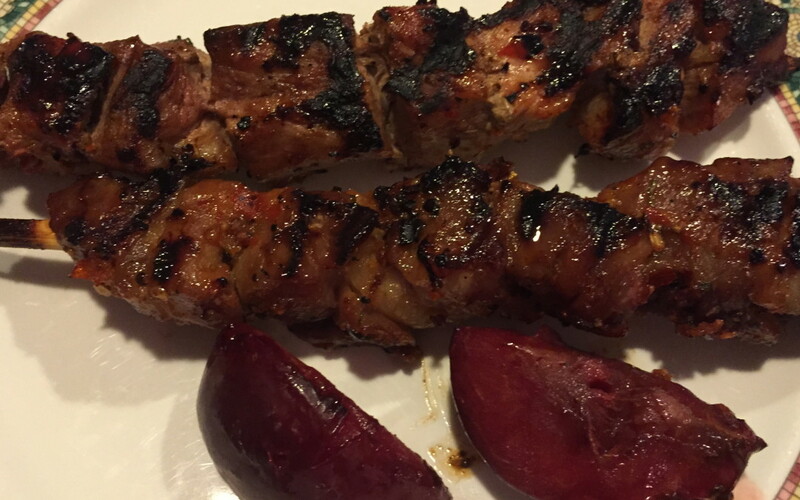 Sweet and spicy kabobs when plums are in season. 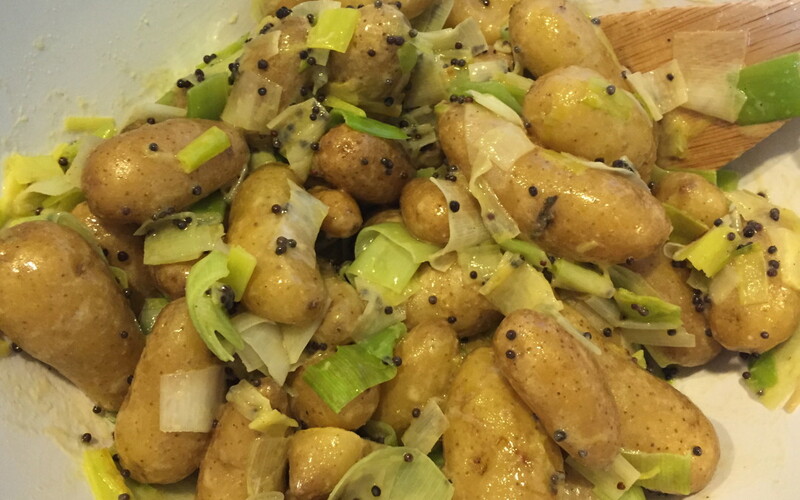 This is a nice no-mayo potato salad I once found in Bon Appetit magazine. 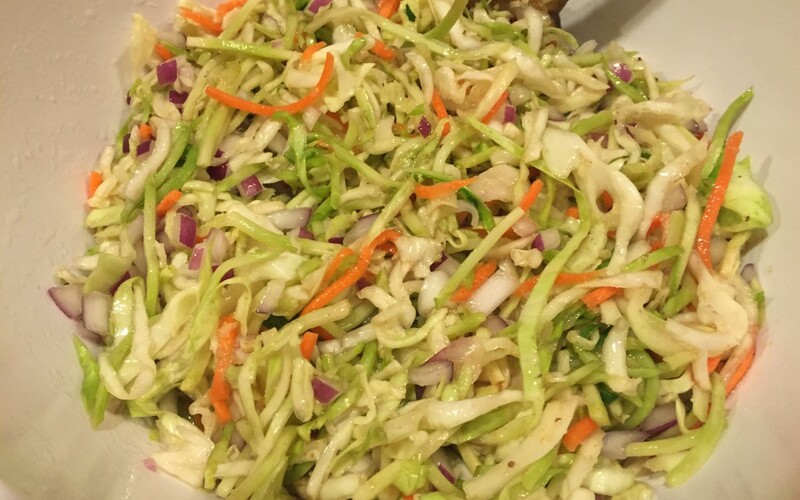 This is a lovely cole slaw recipe for those who like slaw without mayonnaise. 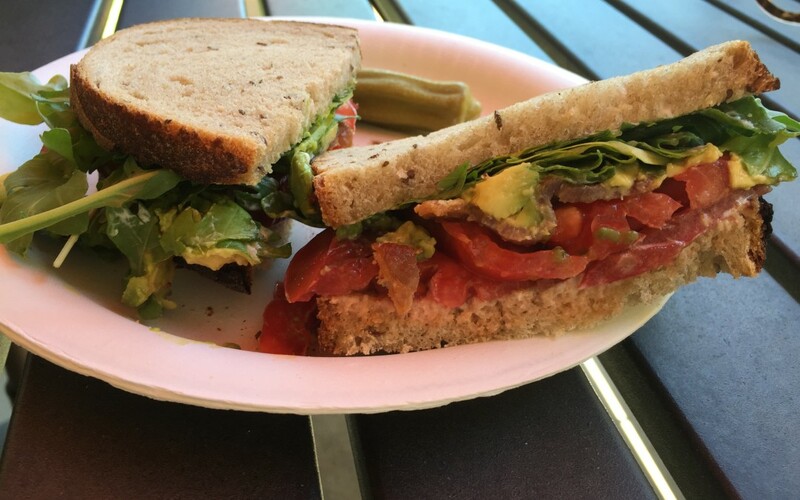 This is the sandwich I crave when heirloom tomatoes are in season. 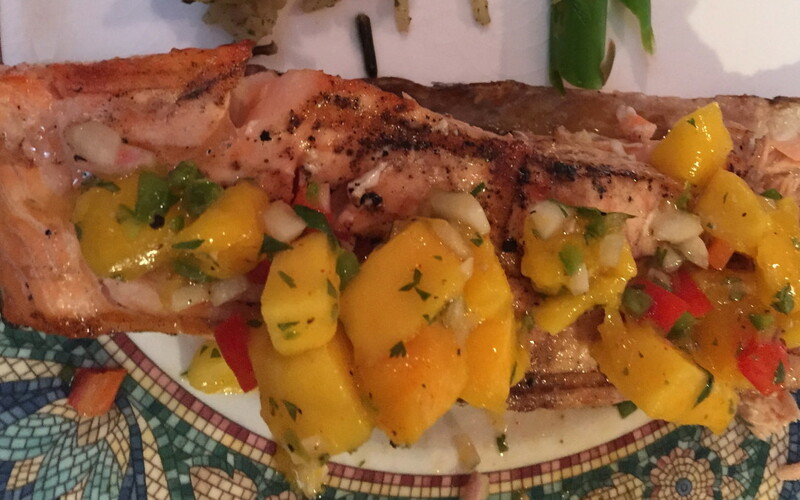 I just love tropical flavors on fish in the summer. 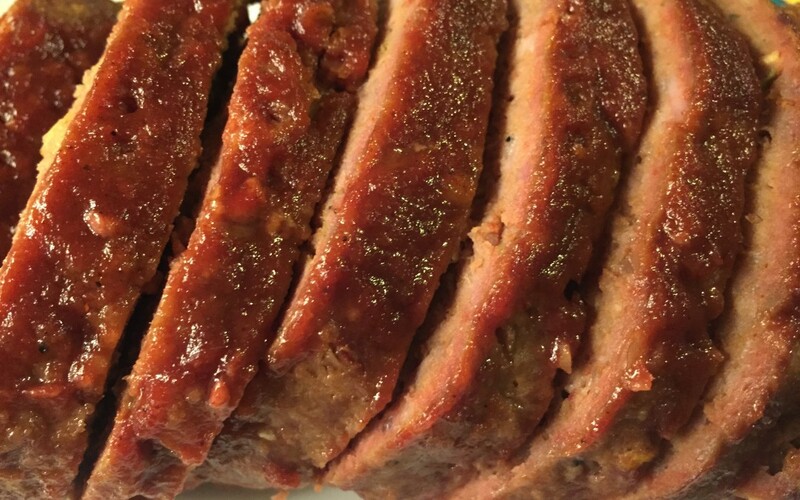 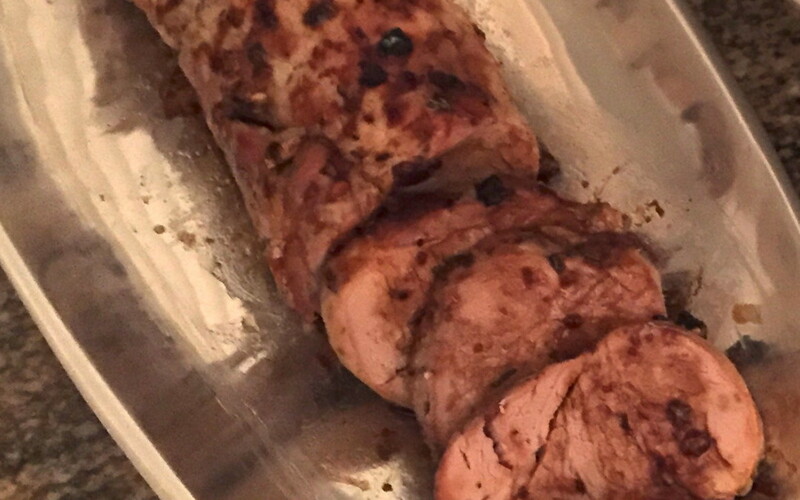 This is so easy and it tastes great on grilled salmon. 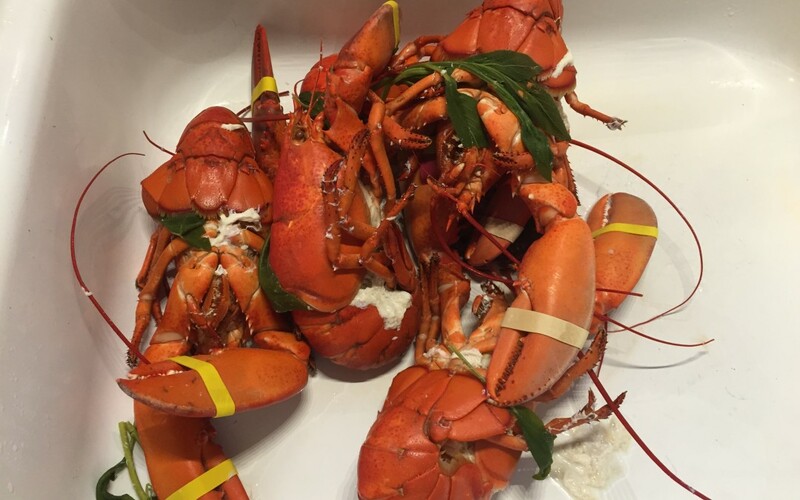 Lobsters are a great delicacy and super easy to prepare. 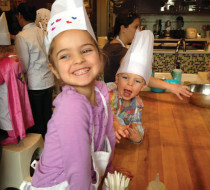 Our family cooks them for New Year’s Eve and during the SIDS Foundation’s Clause for a Cause fundraiser. 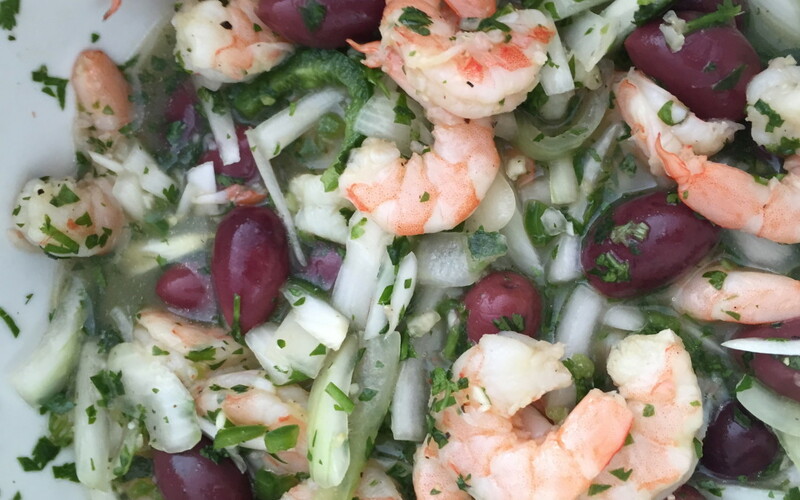 This light shrimp dish is great served as an appetizer or lunch.